Tesla Model 3 vs. US Incumbents — Gun In A Knife Fight Or Fair Fight? I recently ran a Twitter poll to decide what to write about next. 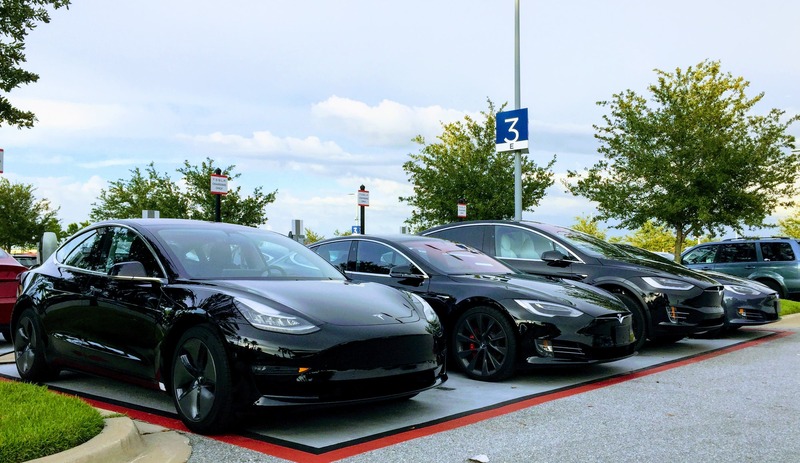 The top article the voters asked me to write was an article on how the Tesla Model 3 Standard Range (SR) competes against models from incumbent auto manufacturers. The wonderful thing is that Tesla is now price competitive, without incentives. 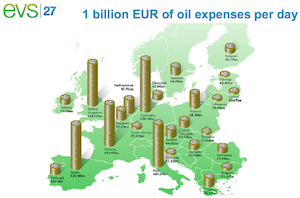 It is very competitive on a total cost of ownership basis, even with cars far below its class. With incentives and TCO factored in, the Model 3 is tough to beat. Tesla Model 3 Standard Range has a price of $35,000, before incentives, gas savings, or maintenance savings. Based on a Green Car Reports poll, the Standard Range or Standard Range Plus are what 44% of Tesla Model 3 buyers would buy. 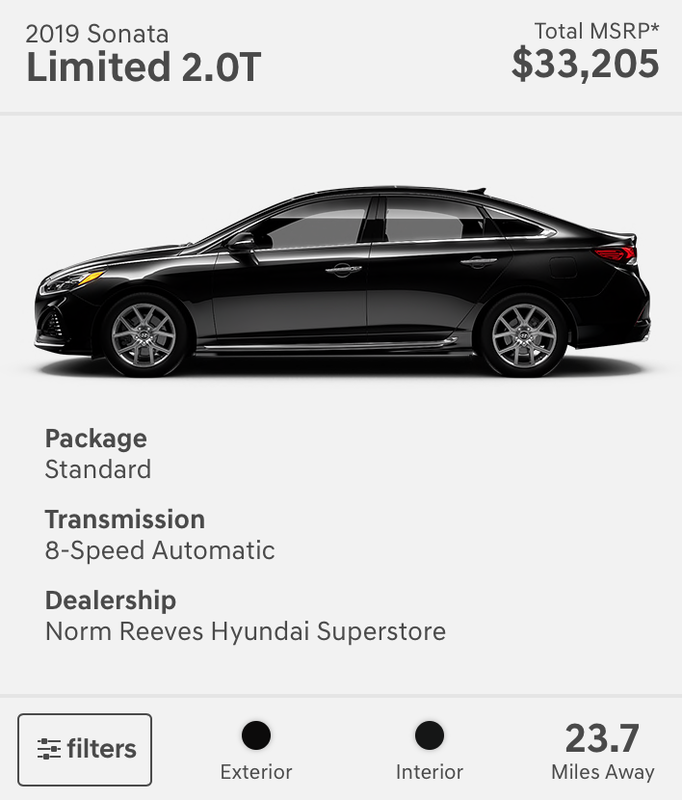 From toyota.com, this is the most expensive inventory Camry I could find in the zip code 90210. (Not my zip code — I just thought it was funny. I used the same zip code for all cars and found the highest class vehicle for each of these models.) Some of these high-margin buyers will cross-reference against the SR or higher trims. Despite being a more expensive vehicle, the Camry has a metal roof instead of glass, is slower, and is less safe. This is the most expensive inventory Camry Hybrid I found. 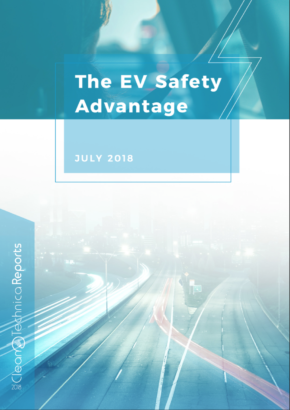 Hybrids still suffer from the disadvantages of gas engines (like higher maintenance) as well as higher cash prices than their gasoline versions for the hybrid batteries. It is just a compromise that no longer makes sense. I expect niche hybrid buyers to favor Teslas or other fully electric cars going forward. 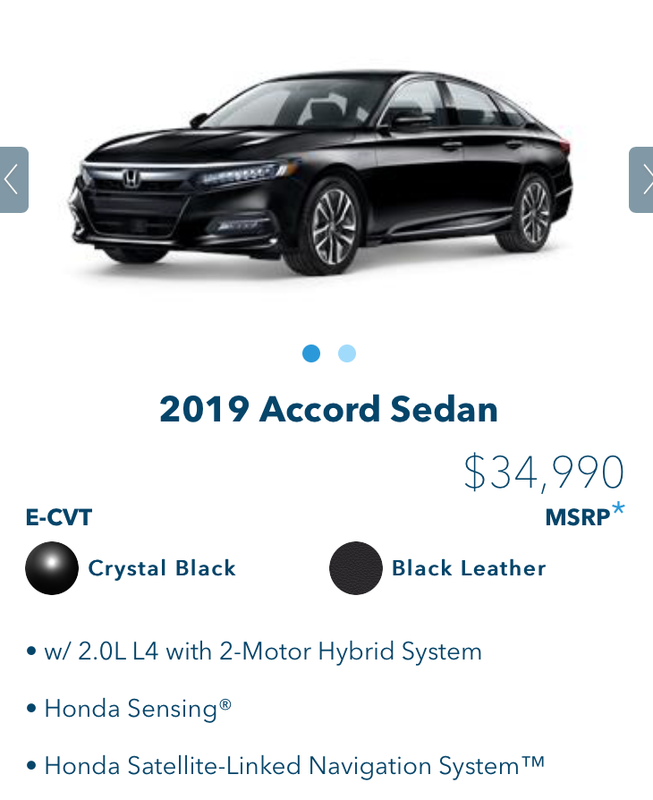 Again, the most expensive Accord (a hybrid in this case) is right below the SR price. Further, with California and federal incentives, the SR is well below $30,000. Ditto for the Altima. Dealer prices will vary. Tesla online prices will not. The Maxima aims for the higher end of the midsize sedan market. It’s squarely in the sights of the Model 3 trims. Et tu, Long Range edition? 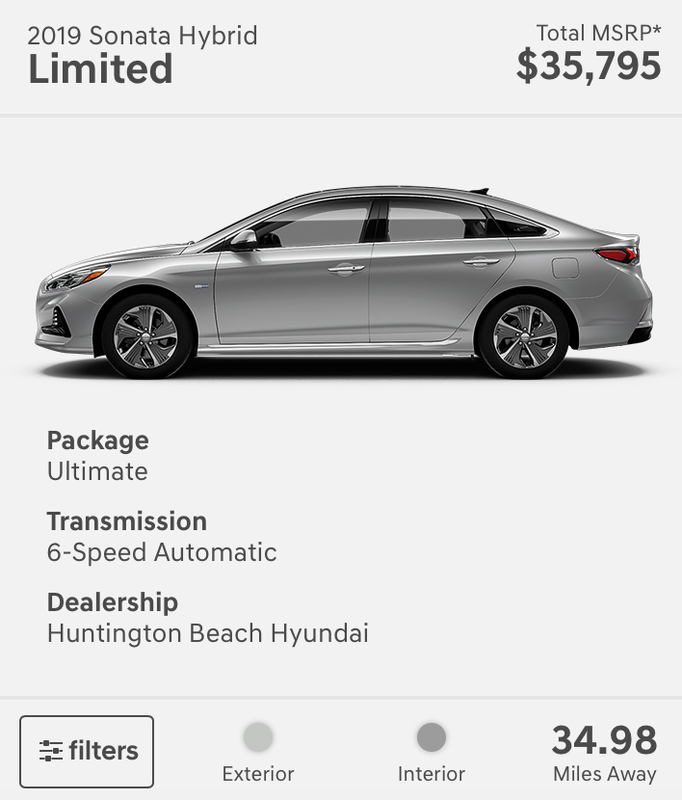 What does the Maxima actually offer that would have someone choose it over a Model 3 Long Range? I would expect new LEAF sales to do well, particularly in Europe. 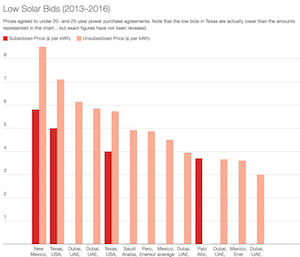 The 60 kWh version is expected to be $5,500 more than the base 40 kWh version. This car is eligible for the full $7,500 federal tax credit and state incentives. The lower price plus the large Nissan dealership network may persuade some buyers to go this route. 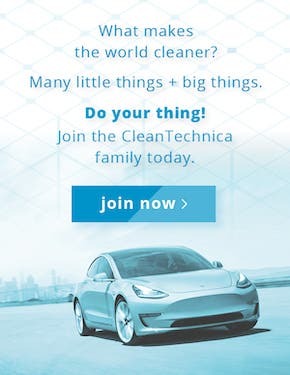 Some of the CleanTechnica staff have the Leaf. But the Model 3 clearly has quicker acceleration, more advanced navigation, Easter eggs, a glass roof, Supercharging, and more cachet. The Ford Fusion was the 8th best selling car in the USA in 2018, according to CleanTechnica. This car is now discounted $4,000 from MSRP, probably because it is being discontinued. As such, this one is close to the Model 3 SR. The model above is the plug-in hybrid version of the Fusion Energi. The Model 3 SR is competitive with the top end of the Chevrolet Malibu. Which would you buy? The Hyundai Sonata was #12 on the 2018 best selling car list. 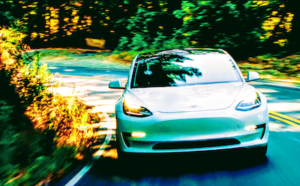 The Model 3 Mid Range / Long Range was #11. The Standard Range is now price competitive with the Sonata. Here is one of the failings of the dealership model. If I wanted this Sonata Hybrid, it would be almost 35 miles from my zip. The closest I could see was 17 miles away for a similar vehicle. 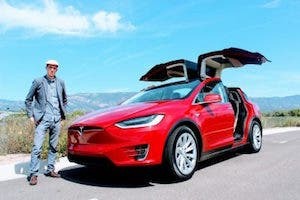 Tesla’s online sales model and home delivery sounds better to me. I continue to believe the plug-in hybrid market will fall to fully electrics (BEVs) faster than the pure hybrid market. My hope is that as manufacturers see the demand for BEVs, they rapidly increase the supply of their own BEVs. That’s better for all of us. Yeah, so what? How’s the Model 3 SR compare with the luxury car market? You may argue, and I would disagree, that the Model 3 has luxury car prices and should be compared to luxury competition. The reason I disagree is Tesla’s Q4 2018 Shareholder Letter shows prior owners coming to the Model 3 from a wide range of sources, such as midsize cars, hybrids, and the luxury market. Cannibalization of Tesla S and X vehicles was very minimal. This was when the car had average selling prices close to $55,000! Now, the car is 36% cheaper, with a starting price of $35,000. Demand will significantly increase, and may lead to even cheaper vehicles being traded in for the Model 3. To show the SR is competitive with luxury cars, let’s show the cheapest luxury price point for the following vehicles. The Mercedes C/CLA-Class was #20 on our list of best selling cars for 2018 and #2 on our small + midsize luxury cars list. It was the only luxury car, other than the Model 3, to make the 2018 Best Selling Cars list. The SR is spot on in price with the CLA 250 Coupe. The C300, meanwhile, is much more expensive. The Mercedes E-Class was #3 on our luxury cars list. This is significantly more expensive than the SR. A buyer in this range could compare the E-Class with the Model 3 Long Range or Performance variants. The Lexus ES is #4 on our 2018 luxury cars list. The lowest I could find was around $41,000 to $43,000. Lexus is known for its quiet ride and high reliability. The Model 3, due to its electric nature, is super quiet. It also beats the fuel economy of the Lexus, by far. I’m sure some will prefer Lexus for its luxury finishes. Others may venture out and buy their first high-tech luxury Tesla. 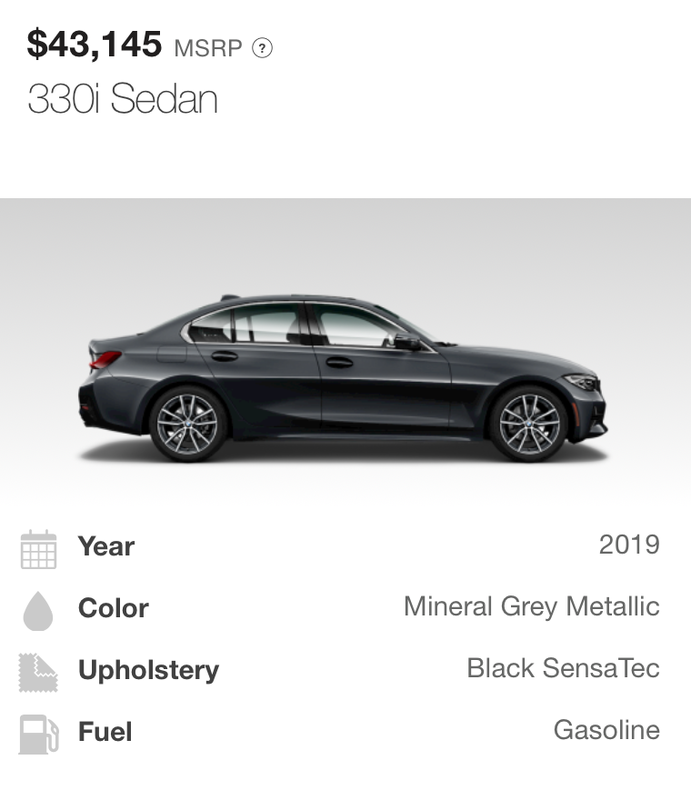 Finally, the iconic BMW 3 Series tops out at #5 on our luxury car list. Remember that #1 was the Model 3 Long Range and Mid Range. Since the end of 2018, the Long Range has undergone a significant price decrease. The BMW 3 Series was the benchmark Tesla set out to beat. For decades, the BMW 3 Series was the car with the best driving characteristics. Many now praise the Model 3 for being unmatched in drive quality. The lowest priced 330i I could find was close to $43,000. That would be the equivalent of the Model 3 LR. If the LR was beating the 3 Series at a higher price, we can imagine the carnage now that the LR is the same price. How much of the midsize luxury car market is at risk? 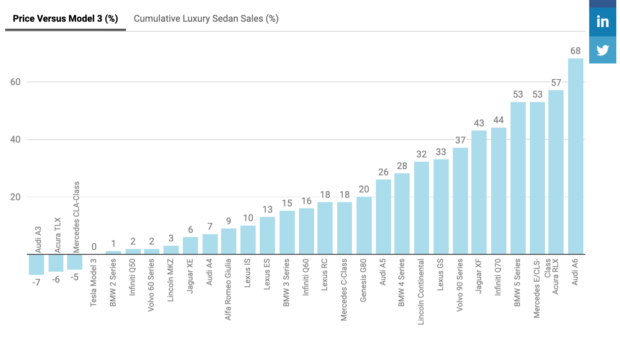 I leave you with these two charts of all contenders in the small + midsize luxury sedan market. The first shows each luxury midsize car as a percentage of the Model 3 SR cost. We can see the Model 3 SR is very close to or below all top contenders. In the next chart, we see each car adding its market share to the previous car. We can see the sudden jump with the Model 3. Keep in mind this was with a more expensive model last year. At $35,000, the Model 3 SR has another 71% potential market available for cars that are priced much higher (yet have worse performance). This is extraordinary and points to the continued success of the Model 3 in the luxury midsize segment. 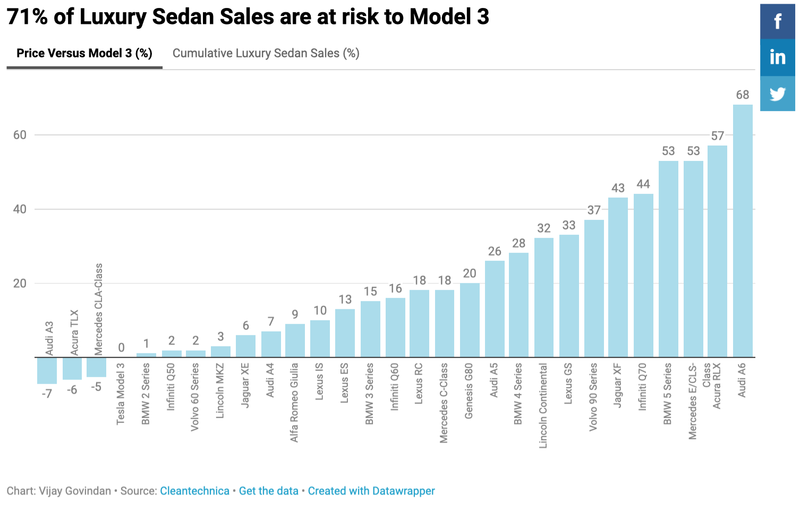 For those concerned trolls, clueless financial analysts, and hostile journalists worried about Model 3 demand in the US, Europe, China, and beyond, heed my words: Model 3 sales will continue to surprise and embarrass the current auto incumbents. Demand for all Model 3 trims will flow steadily higher. Each factory Tesla builds will be more efficient than the last. Each new vehicle Tesla introduces will target large, fat, existing profit centers. Are you ready to rumble? Tesla is bringing a gun to a knife fight. It won’t be pretty.